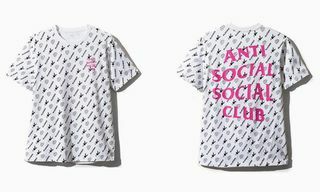 Editor’s Notes: A few weeks ago, Anti Social Social Club unveiled a comprehensive collection for SS18 on Instagram. 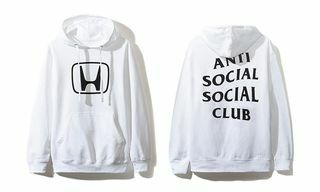 The offerings include spring-ready emoji-clad hoodies, tees and hats. Highlights include the white upside down smiley tee, Korean BBQ graphic hoodie, and the edgy “Moody” hoodie. 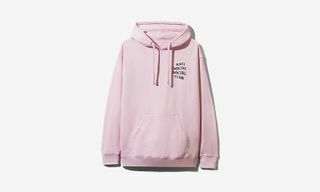 Overall, the collection appears to divert ever so slightly away from the predominantly graphical collections of ASSC, into the realms of more wearable cut & sew-looking pieces. 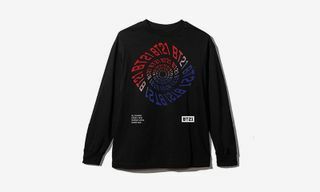 Other pieces see messages superimposed on the brand’s iconic logo print, such as the “Can’t Sleep Without You” T-shirt. 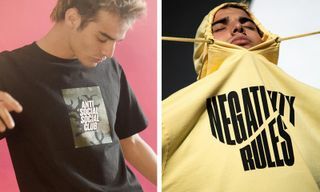 See every piece below and read our take on Neek Lurk preempting criticism with this cheeky, ironic collection.